Artificial Intelligence, AI, is changing our lives from the past to the future. It enables machine intelligent by using a variety of training models to simulate and infer the status or appearance of object. For example, the inference system with video analysis model can perform face and car plate analysis for safety and convenience purposes. 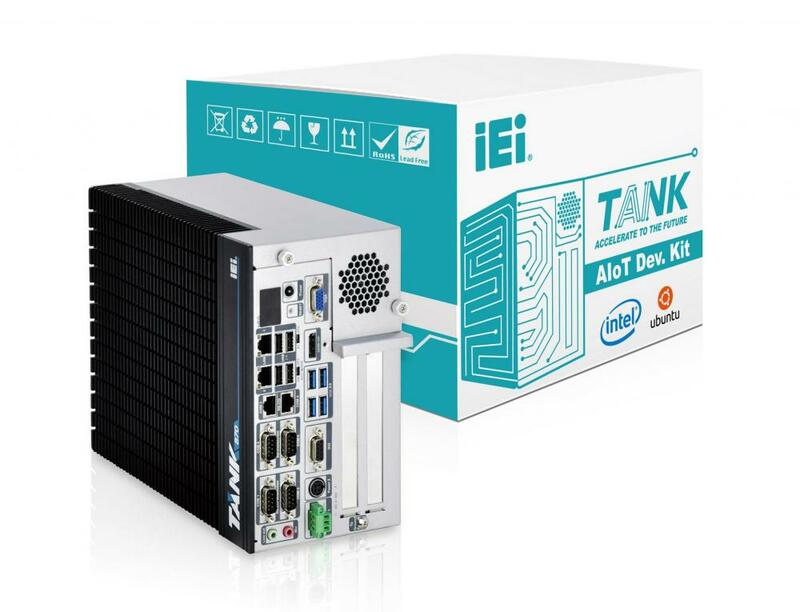 TANK AIoT Dev. 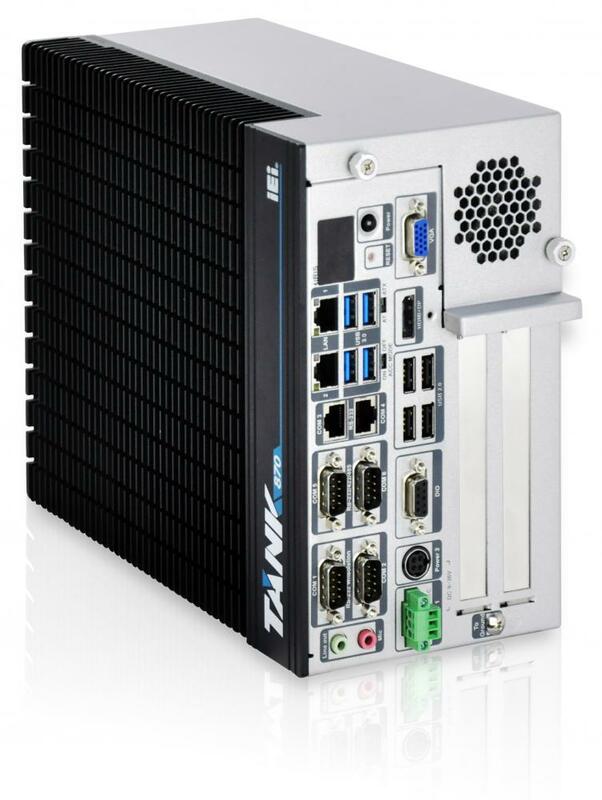 Kit features rich I/O and dual PCIe by 16 slots with by 8 signal for add-on card installation such as PoE (IPCEI-4POE) card or acceleration card (Mustang-F100-A10 & Mustang-V100-RX8) to enhance function and performance for various applications. Face analysis with AI has explosive growth in various domains. It not only infers features of human like gender, age and facial expression, but also identifies identity, which can greatly reduce labor costs and provide services via big data in retail, finance and medicine. Efficient road tolling and parking reduces fraud related to non-payment, makes charging effective, and reduces required manpower to process. Car plate analysis can be deployed on highways for electronic toll collection, and can be implemented as a method of cataloguing the movements of traffic. In addition, society's security can therefore be enhanced by establishing databases of suspicious cars in a more efficient way. Information technology adds intelligence to factories from design to the end of the process. Today’s technologies automate the collection, storage and retrieval of data from across multiple factories and factory sub-systems to make the data available for analysis.